In a small bowl, combine butter, parsley garlic, lemon zest, and red pepper flakes. 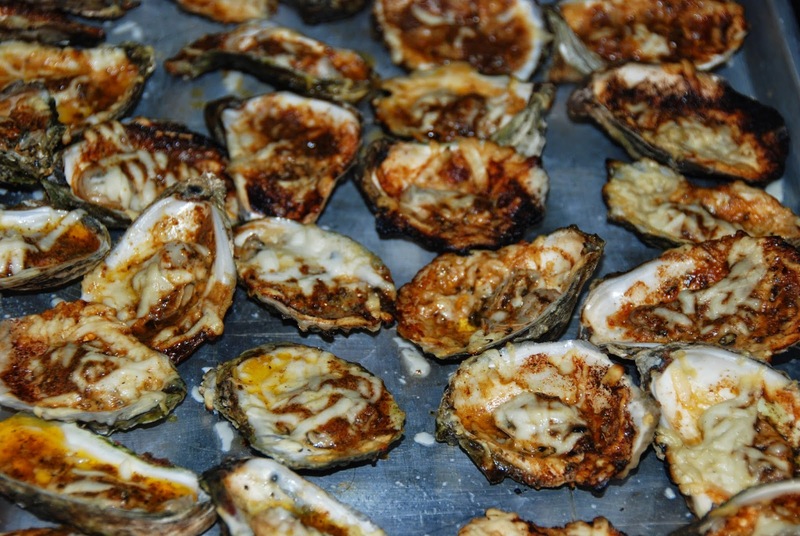 Brush each oyster on the half shell with butter mixture. Position half of oyster shells on grill. Cove with grill lid, and cook until juices are bubbling and edges of oysters curl, 3 to 5 minutes. Using tongs, carefully transfe oysters to a serving platter. Repeat grilling process with remaining oysters. Serve immediately.